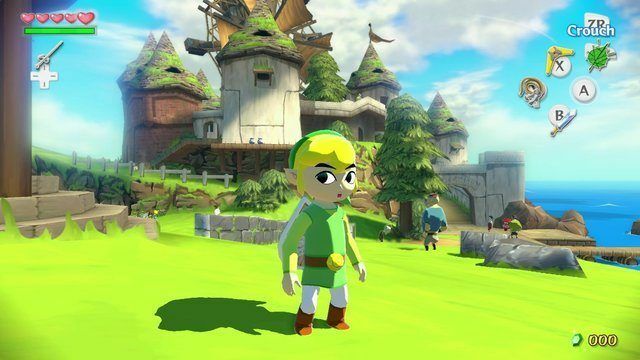 This year’s E3 certainly delivered some surprises didn’t it? We received a release date for The Last Guardian, pulling the highly anticipated project out of the vaporware realm. 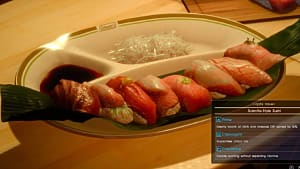 Yu Suzuki announced a Kickstarter for Shenmue III, another highly anticipated and oft-discussed game, (Sony’s involvement and the issue of funding is a topic to broach another time.) 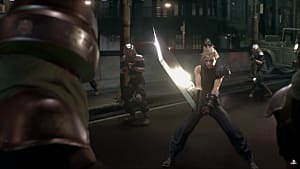 But Square Enix brought down the house with their short trailer announcing the beloved Final Fantasy VII will finally be receiving the HD/ remaster treatment fans have been clamoring to see happen. 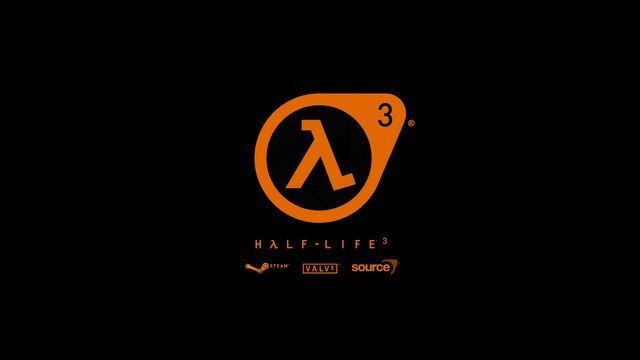 The only way we could have been more surprised is If Valve had announced Half-Life 3. To say the gaming community is abuzz with the announcement of a FFVII remake is akin to saying Batman: Arkham Knight on PC is buggy: a complete understatement. Fans are eagerly devouring every new piece of information to trickle from Square Enix about this game. We have seen countless articles about the subject, debates, conjecture, and more following the announcement and will continue to see these on the way to the game’s release. 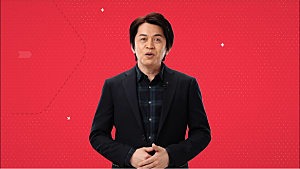 However, now that the dust has settled from the initial announcement, there are some things we need to discuss regarding this release, and some reasons as to why you should temper your expectations for the final release. With most re-releases in HD, the game is simply a prettier version than the original with most of the gameplay and mechanics left untouched or improved for the better (like the Monkey Island remakes). However, Square Enix is not content with just cosmetic changes for this Final Fantasy VII remake. There will apparently be quite a few changes made to the game in several places. Players have longed for the idea of Final Fantasy VII playable in HD ever since games have been receiving the re-release treatment. However, most of the comments I have seen from players concerning a HD version of the game would simply be content with a graphically enhanced version of Final Fantasy VII. While some of the mechanics and design may be dated, they are part of the game’s identity; they are integral to the entire experience. 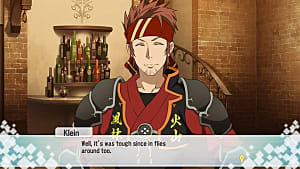 Nostalgia has already changed many players’ memories about the game. It is undoubtedly a classic, but is it truly as good as you remember? The game holds a special place for many because it was the first entry of the series in the 3D realm and because for many players, it was the first game to kill a major, notable character (I guess people hadn't read Game of Thrones back then). This overwhelming sense of nostalgia is what has prompted a remake of this title over the many other Final Fantasy titles. 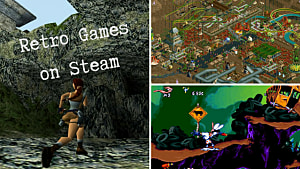 Time will tell if the game is truly as good as you remember. 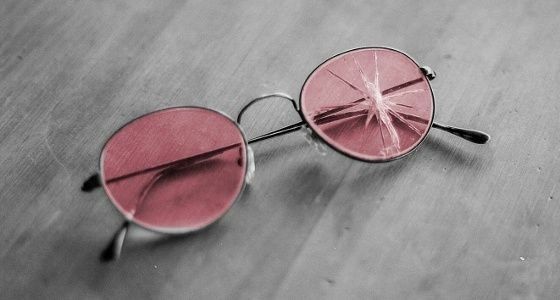 However, there is one final reason why you should temper your expectations or just not be excited at all, and it is undoubtedly the most significant reasons out of all of these listed. 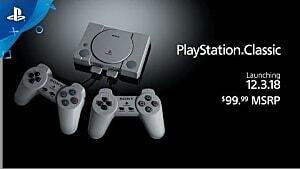 When Final Fantasy VII was released back in 1997, it was developed by Square. Square is a completely different entity than the entity now known as Square Enix. 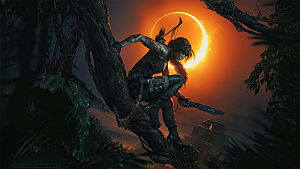 Squenix has seen it shares of success and great releases. Deus Ex: Human Revolution, Odin Sphere, and The World Ends with You are all titles we have had the privilege of playing thanks to Square Enix. However, the company has made some major missteps in the past five years alone. So let’s look at some of these mistakes. This is the same company who released Final Fantasy XIV: a game that was met with such a negative reaction upon release; it was hastily announced a new development team would take over the game in an attempt to fix all of the issues with the title. While the new team has done a terrific job in restoring a dreadful game, one has to wonder why the game was launched in such a poor state with so many issues. Let’s also not forget Square Enix is responsible for the entire Final Fantasy XIII legacy. FFXIII was extremely linear compared to past games with the game’s initial twenty or so hours being a tutorial. I have so issues with a linear title, but to constrain players with a tutorial that takes almost an entire day of play to complete? While the game was largely well-received as whole, Squenix went on to release two direct sequels to the title that no one seemed to want. On top of diminishing returns for each sequel, Lighting Returns has yet to crack one million sales worldwide, the sequels also added gratuitous amounts of DLC , going so far as to have story content locked behind a DLC pay wall for Final Fantasy XIII-2. 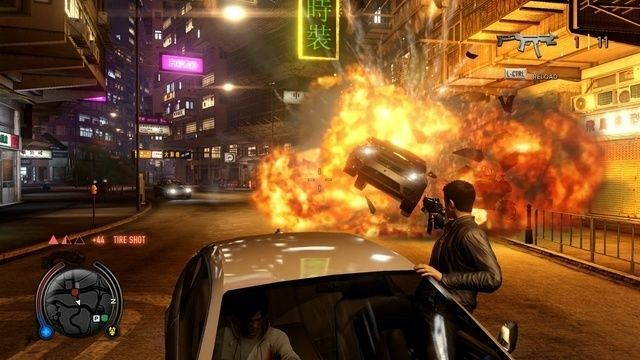 At the same time, both Hitman: Absolution sold 3.6 million copies and Sleeping Dogs sold 1.75 million copies back in 2013 and were considered “failures.” The Tomb Raider reboot was also considered an initial failure but has since gone on to sell at least 8.5 million copies and is now considered profitable. Final Fantasy XIII-2 has shipped around 3.1 million copies, but it is not considered a failure? It took Lightning Returns failing to sell even one million copies for Square Enix to finally get the message and move on to other games. Remember, this is what failure looks like. Let’s also not forget Final Fantasy All the Bravest. 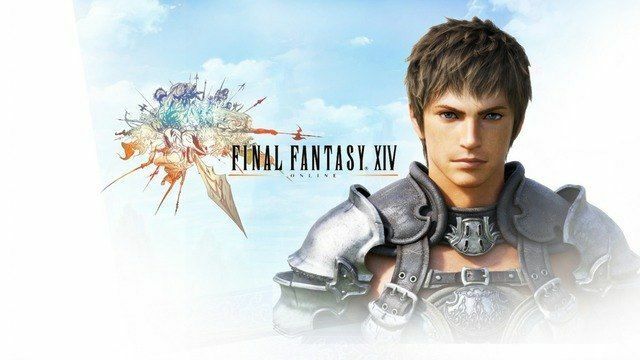 This is a game that received unanimously negative feedback for its ridiculous amount of microtransactions and the way it treats players and the Final Fantasy legacy. 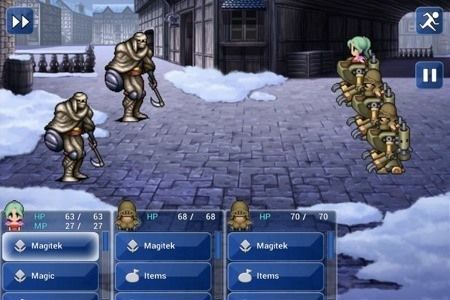 While we are on the topic of mobile blunders, let’s take a look at the Final Fantasy VI release for mobile devices. Instead of simply porting the excellent version the Gameboy Advance received some time ago, Squenix thought it appropriate to replace all of the wonder sprites and redo the visuals in the style of a horrible Flash game. Seriously, this thing is more hideous than the possessed Regan MacNeil. If Square Enix can’t respect Final Fantasy VI, regarded by many to be the pinnacle of the series, why on earth do we think they will respect Final Fantasy VII? 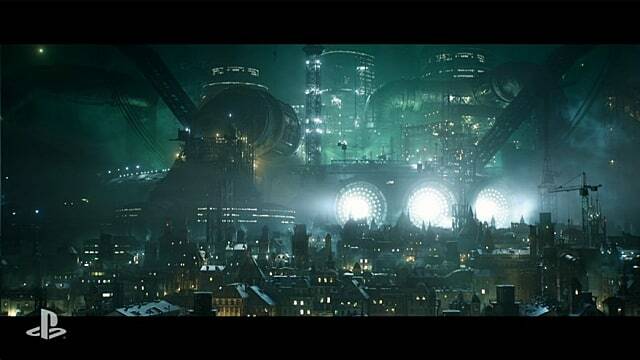 At the end of the day, we can only wait to see what Square Enix is doing with their Final Fantasy VII remake. While I am far from the only one who is dubious as to what they will release, I do hope more people will temper their expectations of what is to come. 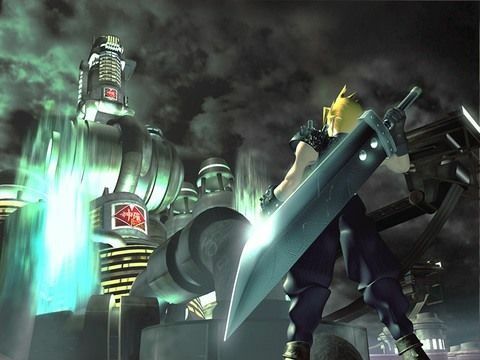 Final Fantasy VII is a legendary game, and it deserves the best treatment available. 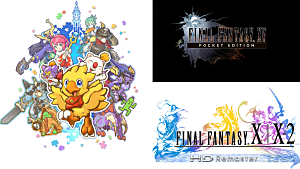 However with Square Enix’s behavior and decisions, I wonder it the game will get the treatment it deserves. Now prepare for Save Aerith DLC. 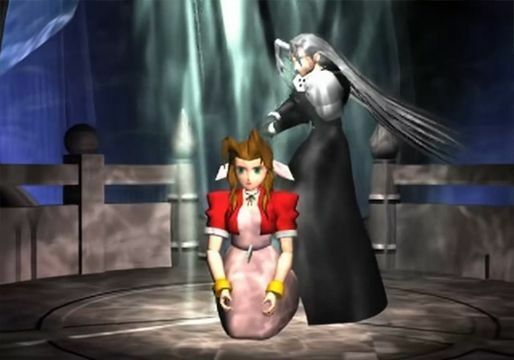 I almost feel like I should do a rewind review on FFVII now... hah. I'd probably be able to do a decent one as well since I've never played the game. Go for it! You never know how it'll turn out. At least get your facts straight. FFXIII-2 was the one with locked-in DLC content. Lightning Returns only had DLC costumes. I know its a minor detail, but when you quote it in an article, it casts doubt as to its authenticity. I think you're overly worried about nothing. I have a few questions for you. 1: Did you even play the orginal FFXIV? How about the FFXIII sequels? All of these were good games to me, yes I played all of them. The only issue I personally had with FFXIV was the speed in which it took to level. I played FFXIII-2 all the way to the last boss (couldn't beat it because my characters were too weak.) But I enjoyed it enough to play through the game. FFXIII-3 I didn't have time to complete, it came out in a really busy stage for me. 2: Do you actually know why the sequels didn't sell very well? Generally FF fans don't do sequels after FFX-2, considered to be on of the biggest letdowns. However, even X-2 wasn't a bad game. 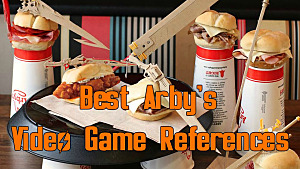 It was short, with cheezy dress up mechanics, but it was enjoyable. 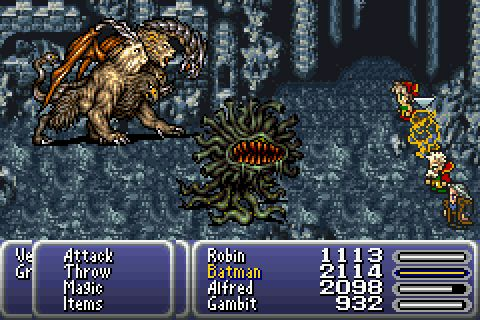 3: Why do you dislike the cleaned up art for the mobile port of FFVI? It looks great in my opinion. 1. I played the original beta for XIV, but it wasn't for me. Not a fan of MMOs at all really. I played a tad of XIII, but none of the sequels, no. 2. I don't think the XIII sequels were bad, but Square Enix kept pumping them when no one wanted them. A lot of people don't seem to like Lightning as a character. Despite each selling less copies, they kept investing money in these and never declared them failures; whereas we have titles shipping far more than those sequels did and they are considered failures. Square Enix has some seriously skewed ideas of a success and ridiculous expectations. The sequels also had a LOT of DLC. A lot was cosmetic, but some of it was story-related. 3. It just looks like a poor Flash game. Losing sprites loses some of the magic and the look of the game. I may be in the minority, but I think it looked better before the art change.